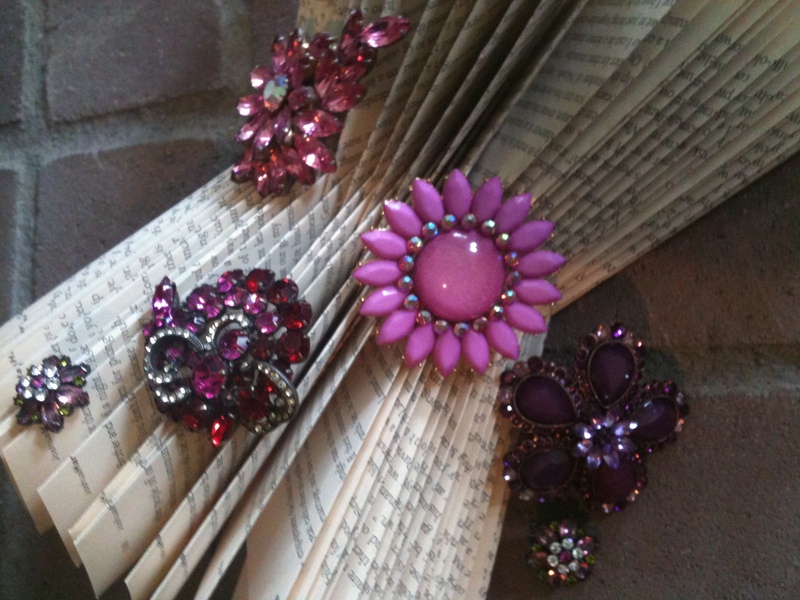 I’m soo excited to see this “Vintage Brooch Bouquet” finished. I can’t say much about it yet… except that it is a labor of love! Hope to share it with you soon.